From the creators of The Terrible Plop comes this delightfully energetic story, full of fun and exuberance. 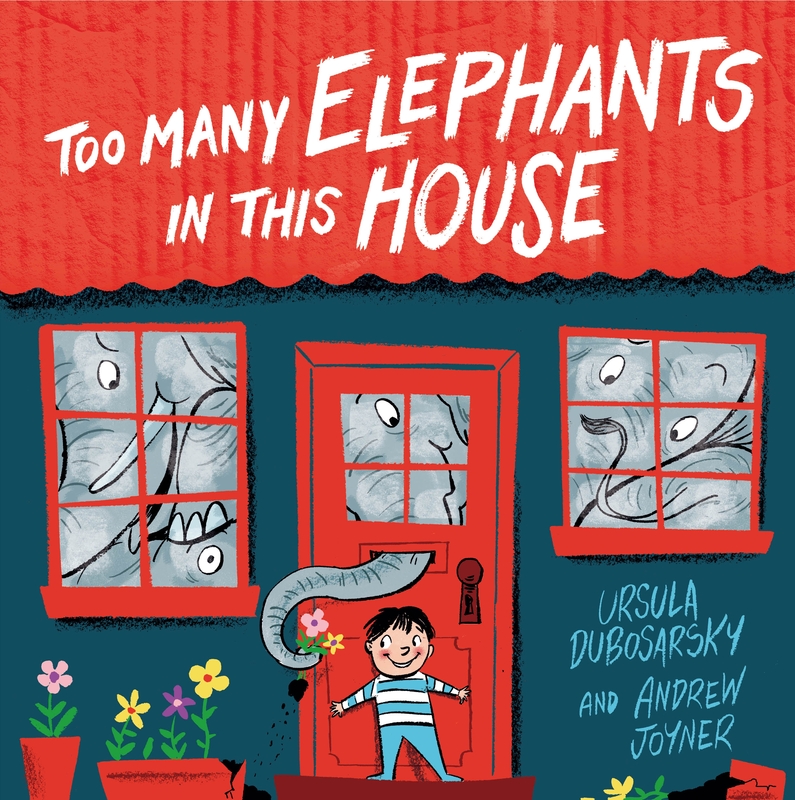 In Eric's house there were too many elephants – in the living room, in the kitchen, in the bathroom, even in his bedroom! 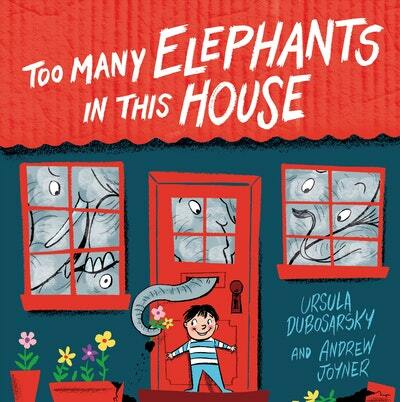 The elephants take up a lot of space, but Eric loves every one of them. So when his mum says they have to go, Eric comes up with a clever solution to a very BIG problem . 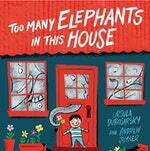 . .
Love Too Many Elephants in this House? Subscribe to Read More to find out about similar books.